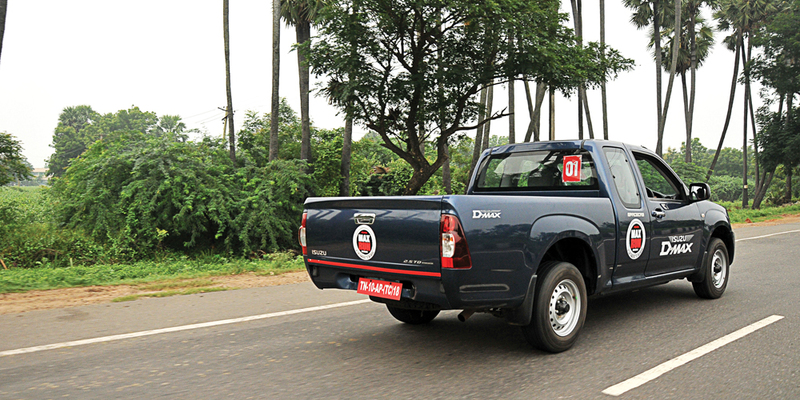 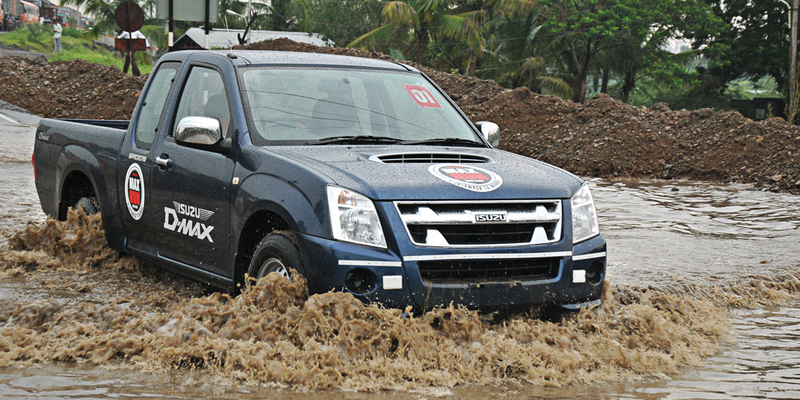 For Isuzu Motors, reiterating its position as one of the largest pick-up truck manufacturers, is of high priority. 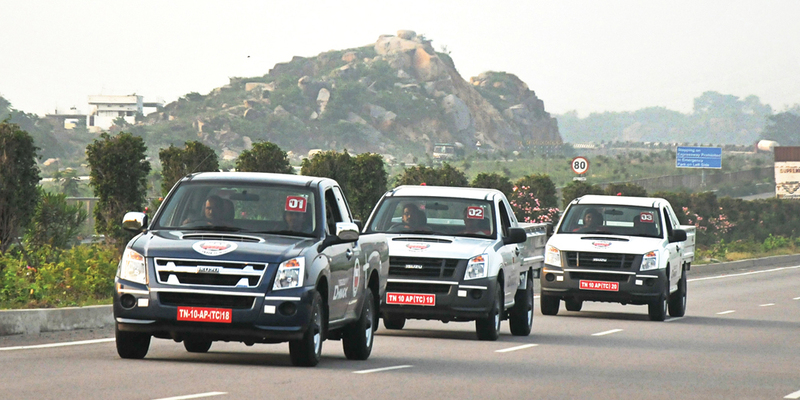 The brand organizes the iconic ISUZU Max challenge that has set new standards in the commercial vehicle space in India and forever changed how pick-ups are perceived in the country. 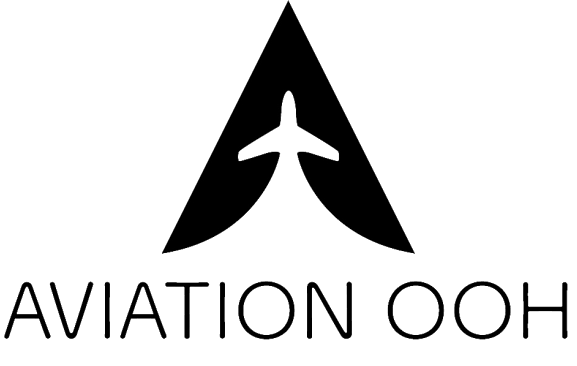 Maxposure created content through a special publication to chronicle the journey of the challenge and reach out to the brand’s target audience.